There are many views on the pros and cons of buying vs. renting your winter vacation home, and people are persuaded one way or the other for a myriad of reasons. When it comes to buying, some people plunge right in and buy the first time they visit a destination on holiday. Others take a more cautious approach, renting for a few years so they can get to know a particular destination – and maybe even check out a few other destinations – eventually buying something when they decide on a place they want to return to year after year. Still others invest in a vacation home while they are in their 50s and still working, rent it out in the short term and look forward to using it for their own winters once they retire. 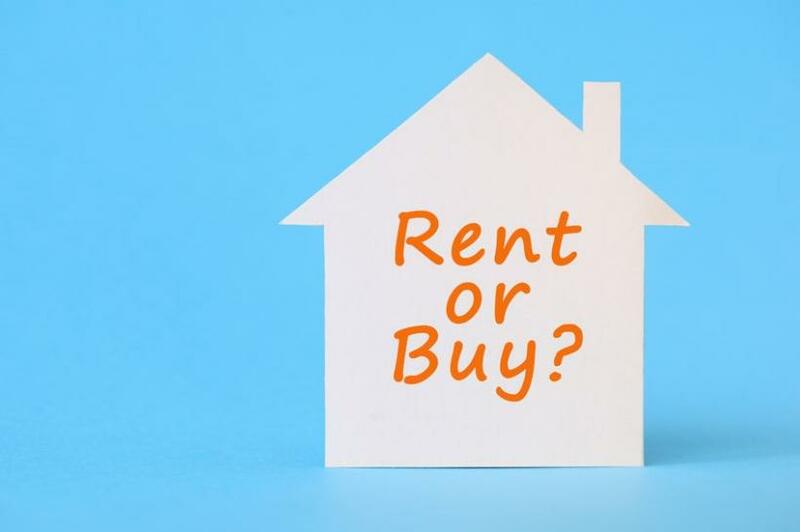 When deciding whether to buy or rent, make sure you consider all of the following benefits and drawbacks to help you make the best decision based on your needs and situation. If you're recently retired and just starting your search for a winter vacation destination that’s right for you, renting is definitely the way to go at first. Many snowbirds prefer the flexibility that renting allows and others don’t want the costs and responsibility of a second home. You’re not committed to the same building, area or destination, giving you the freedom to move around from year to year. If anything needs fixing at the property, it’s not your problem! Rental rates are going up. High season rents (Jan-March) are going up each year as demand increases. You can expect to pay anywhere from $1,500 U.S. to $7,500 U.S. and up per month. Beachfront and ocean view can be even higher. Rentals offer very little date flexibility – they’re normally available for a minimum of one month, starting on 1st of the month and requiring you to vacate on the last day of the month. Rental units can often be “tired” in appearance and not freshly decorated or furnished. If you find yourself renting for 4 months or more in the same destination year after year, then experts agree you’d usually be better off economically by buying. Of course, to achieve this you either have to have the necessary capital or the means to borrow. While prices are generally on the rise, there are still a lot of bargains in both established and up and coming snowbird destinations across the U.S. Sunbelt and internationally. To fund the purchase of a U.S. winter vacation home, some snowbirds will use a line of credit on a Canadian property, some will use available cash or investments and some will work with their Canadian banks to arrange a U.S. mortgage or arrange a mortgage with a U.S. bank directly. Remember, using a Canadian line of credit guarantees your payments are not subject to currency fluctuations, while U.S. mortgages can be tricky for Canadians and have exposure to currency fluctuations. Regardless of how you fund the purchase of a winter vacation property, with prices rising there’s a good case to be made that an investment in U.S. real estate is a sound one. However, before you buy there are many things to consider, not the least of which are ongoing costs, tax implications and estate planning. You’ll be going to the same place every winter - a great comfort for many, but not for those with itchy feet! If you want to rent out your unit, there could be tax implications. Be sure to get professional advice. If you sell your property, there will be U.S. capital gains tax consequences. Ask a lawyer for details. Dying can bring complications. You need to thoroughly understand U.S. estate law and what would happen if you or your spouse were to die while owning property in the U.S. Consult a legal expert on this. Costs! Depending on the type of property you buy, you will be responsible for maintenance costs, property taxes, utilities and homeowners insurance. Depending on the type of property you buy, you may also have condo fees and club membership fees. Be sure to look at the Reserve Fund status of any condominium purchase and find out how financially viable the project is.